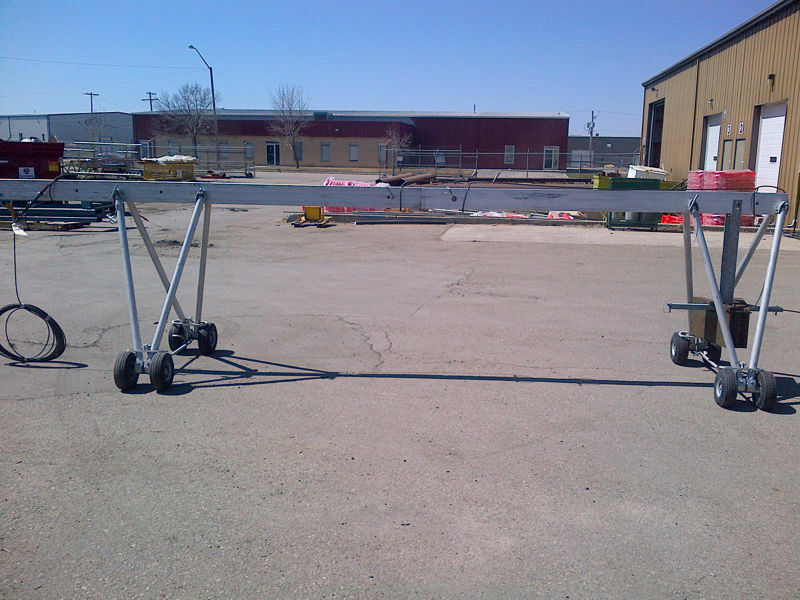 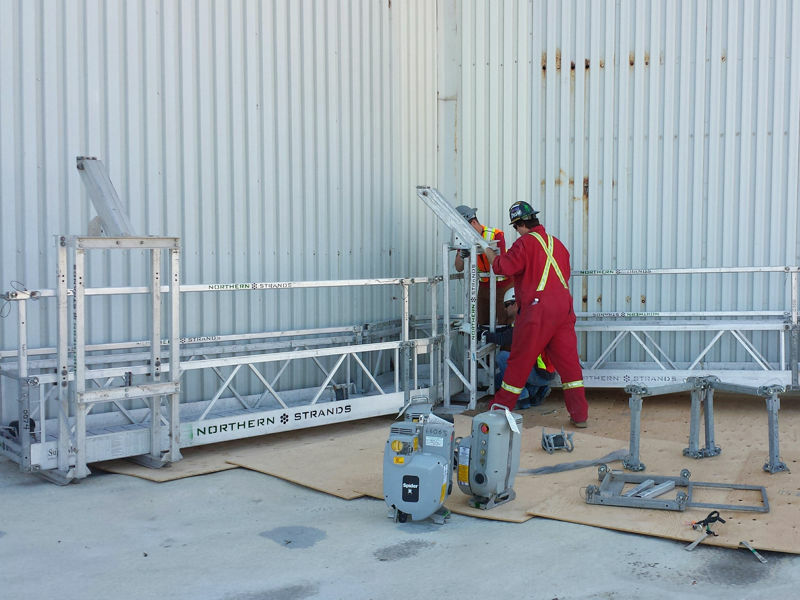 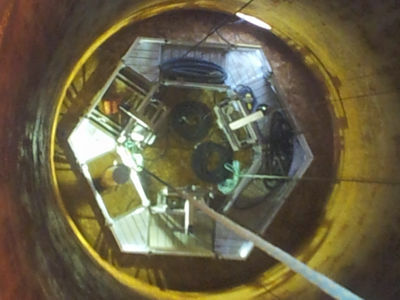 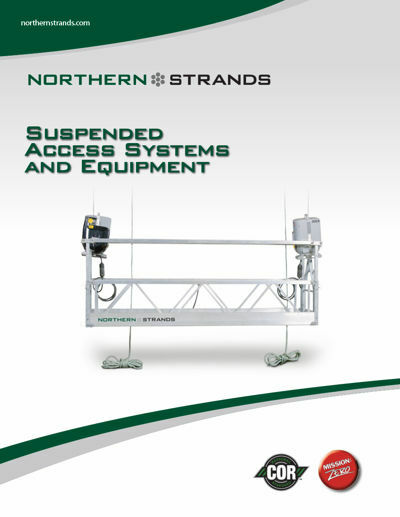 Northern Strands maintains the largest fleet of Suspended Access Equipment in Western Canada, you won't have to wait to get your project started. 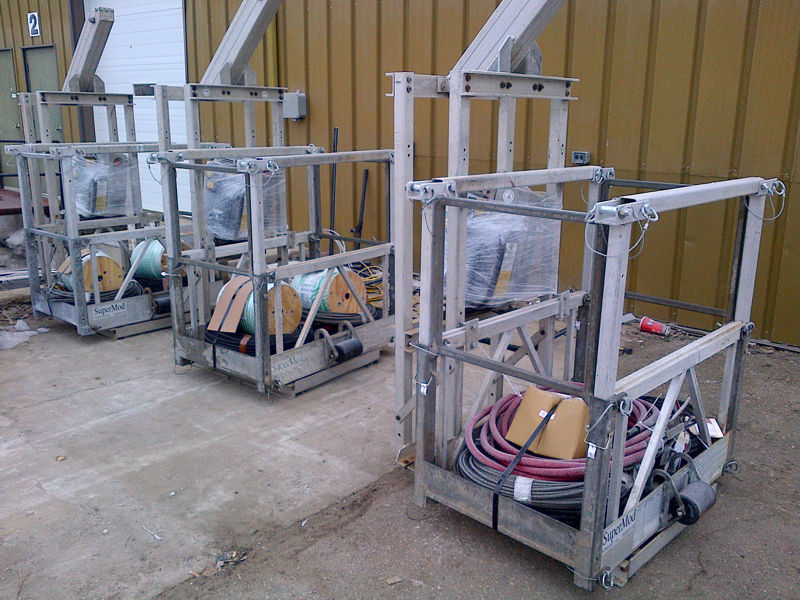 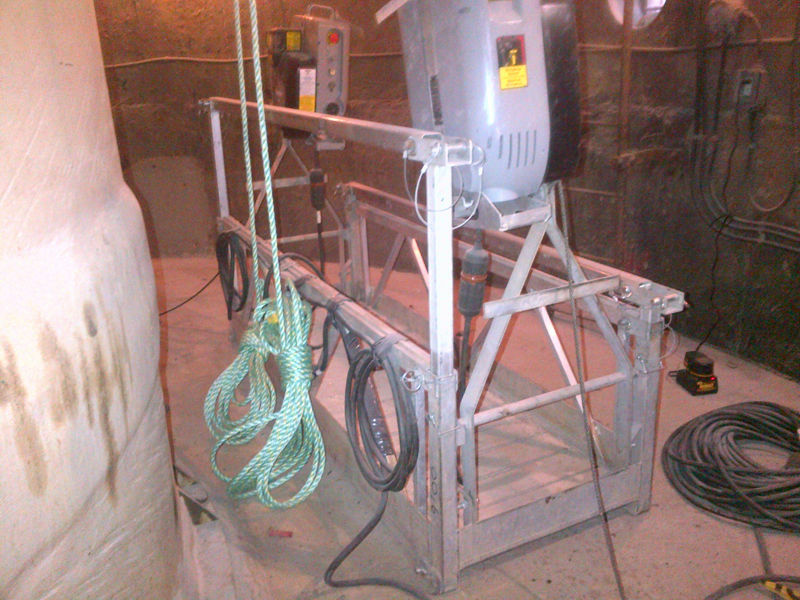 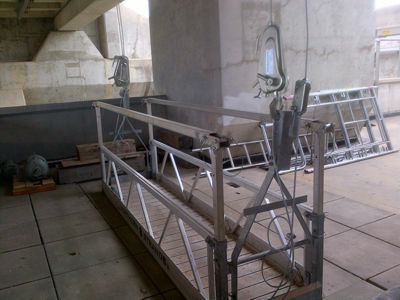 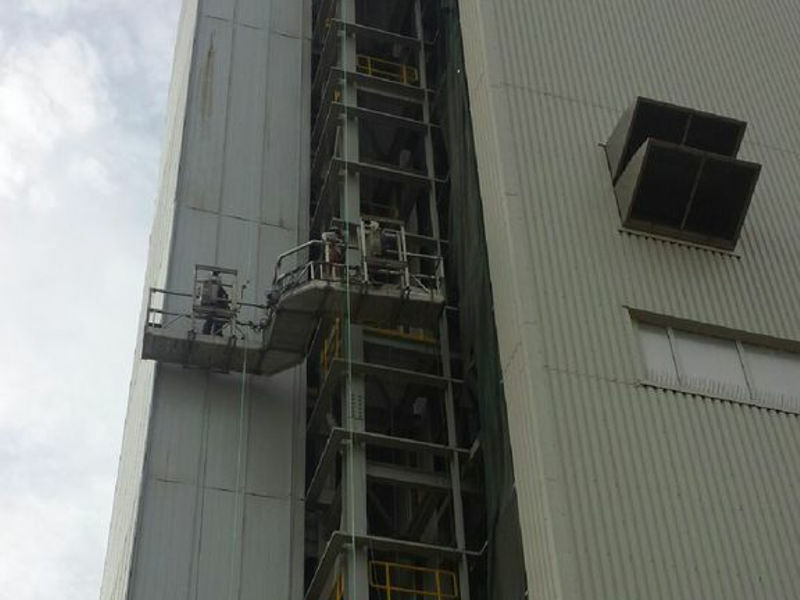 We can also recertify and maintain your existing suspended access equipment for you (some restrictions apply). Using modular components, Northern Strands can assemble any length you need, from 2 meters to 19 meters in ½ meter increments. 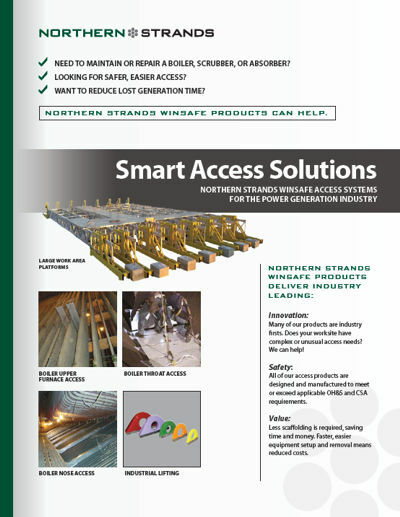 Call us for assistance with your project. 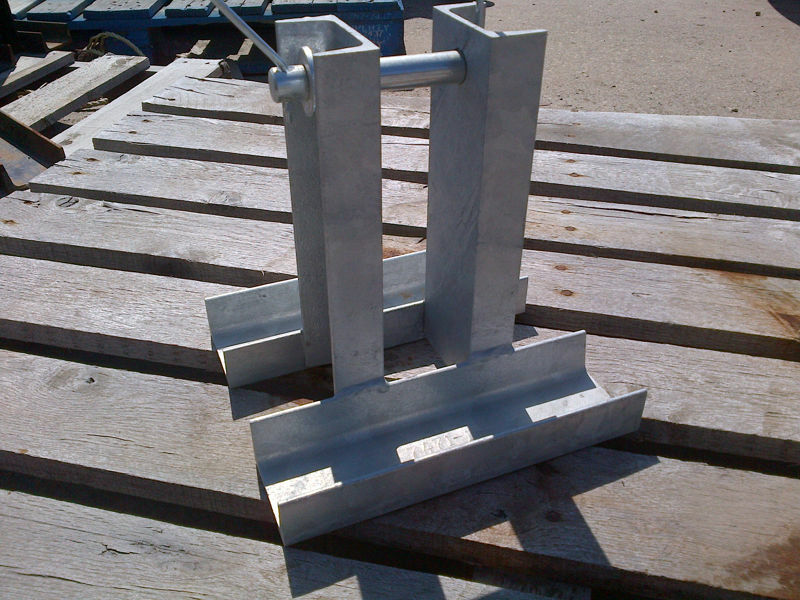 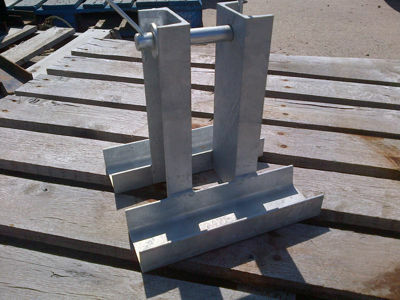 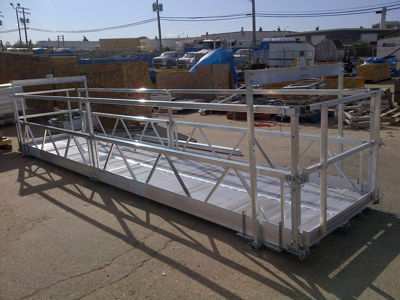 By using modular components, we can build you just about any shape or configuration you need to complete your project. Our knowledgeable and experienced staff can assist you. 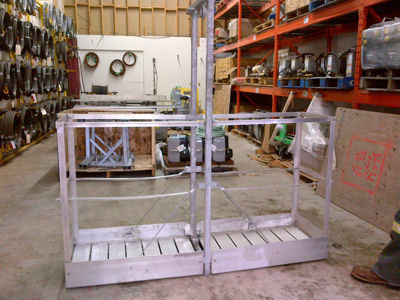 We have folding work baskets that can fit into as little as a 21" opening, and can still accommodate 2 workers. 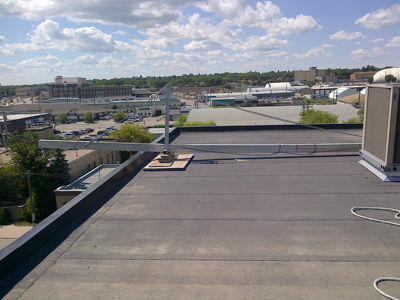 If you have special size requirements, call us for a consultation on special sizing. 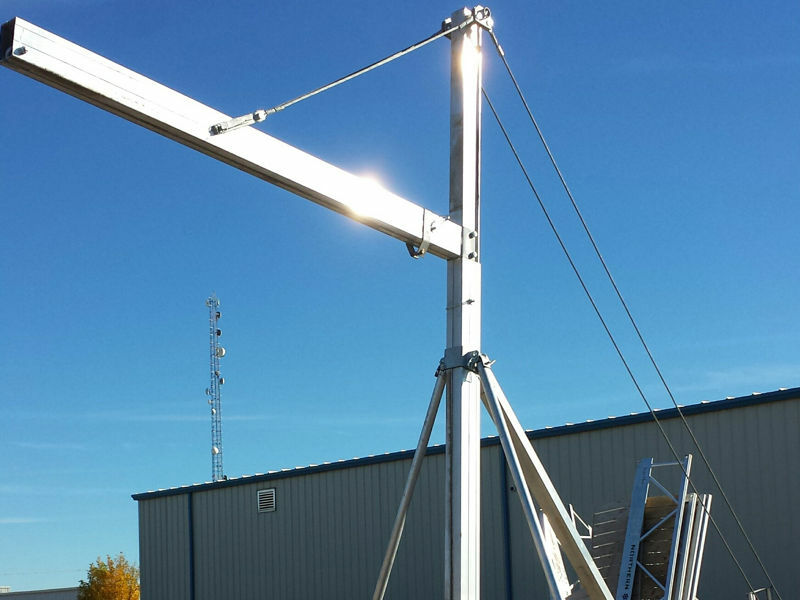 We have an array of custom davits, extended reach and rolling outrigger beams, and other custom portable rigging solutions to help you out with almost any non-standard rigging requirements. 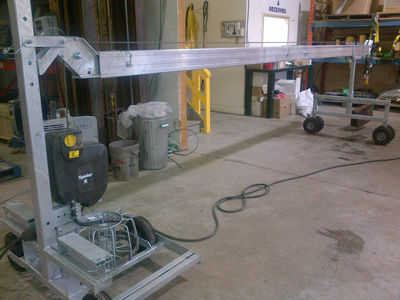 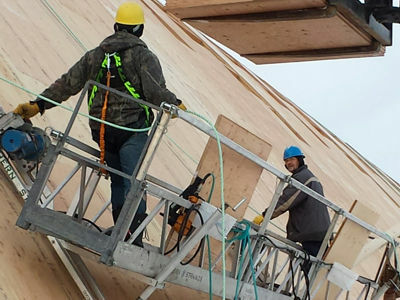 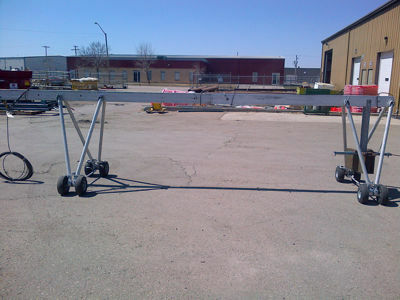 Using our Portable Hoisting Beam Assembly, we can provide you with hoisting solutions from the roof side as well, not just ground based hoisting.